November Food Night is this Tuesday at Pops in Lyons! 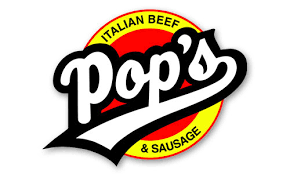 The next Hauser PTO food night will be held this Tuesday, November 13th at Pop’s in Lyons from 11am-9pm. Come for Lunch or Dinner. Dine in or Drive Thru. If dining in or driving thru, make sure to bring the attached flyer or show it on your smartphone or mention you are with Hauser. Hauser PTO will get 20% of the proceeds. So, bring your family out for Italian beef and sausage and then head over to Hauser for the Fall play. A great night out!